GETREIDE AG is an international operating company. Our main sector is trading with agricultural raw materials and refining high quality rapeseed oil, malt and foodstuffs. Our locations at the ports of Hamburg and Rostock give us outstanding conditions to ensure a smooth loading logistic and shipping of grain and oilseeds into large panamax ships for the international export. Power Oil Rostock GmbH, Erfurter Malzwerke GmbH and Wurzener Nahrungsmittel GmbH are only using raw materials of premium quality and origin. These high quality standards are ensured through direct contact with farmers who supply our raw materials. Power Oil Rostock GmbH is one of the largest oil mills in Germany. 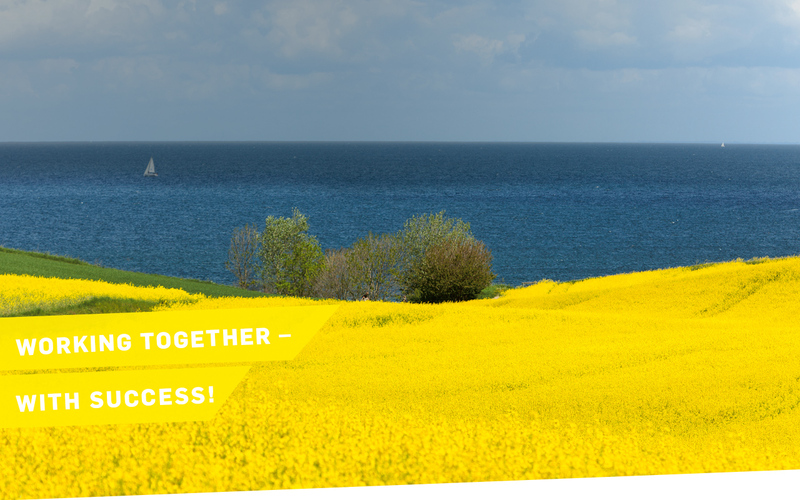 Our annual production capacity amounts 400.000 tons of rapeseed oil 50% of this amount can be refined into food quality. Click here to get on our website. 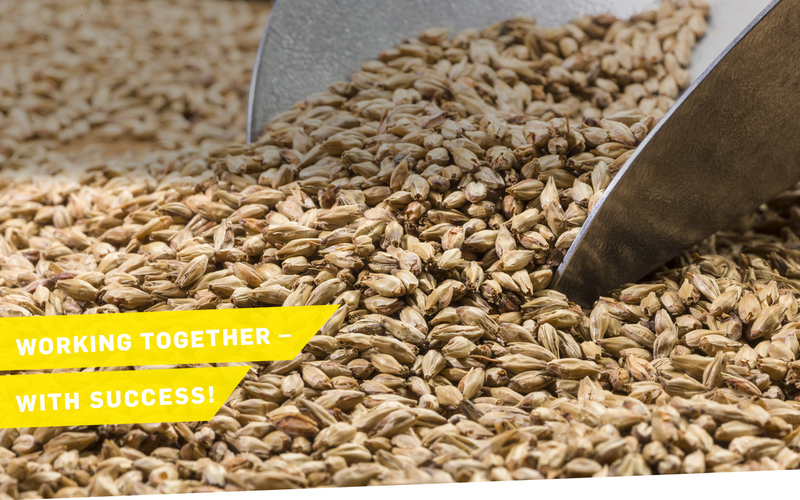 Erfurter Malzwerke GmbH is a modern company with a long heritage of producing malt for beer production. Following extensive investments Erfurter Malzwerke GmbH has two malting plants with the performance of a wholesale business of approximately 6.000.000 tons grain crops. Wurzener Nahrungsmittel GmbH belongs to one of the most successful food industries in the eastern part of Germany. Since 1847 Wurzener Nahrungsmittel GmbH is specialized in developing and producing milled products, like cereal flakes, cornflakes or snacks. With our own loading terminals at the deep-water ports Hamburg (GETREIDE TERMINAL HAMBURG G.T.H.) and Rostock, we can offer efficient logistics for handling of grain and oilseeds. Exports directly from the farm to the world markets. With a storage capacity up to 250,000 tons of agricultural products, G.T.H. is the largest transshipment terminal in Hamburg. Our services include handling, storing and forwarding of grains, oilseeds and raw coffee beans. Our office in Rostock purchases grains and oilseeds and handles the subsequent loading, as well as forwarding primary products. In addition it is our goal to forward a huge part of raw materials directly to Power Oil Rostock for further processing in our oil mill. Our location in Denmark is responsible for buying crops, as primary malting barley and wheat from eastern part of the region. Handling storage and loading facilities combined with purchasing chemicals, fertilizer and seed for the agricultural business as well – directly from producer to customer. 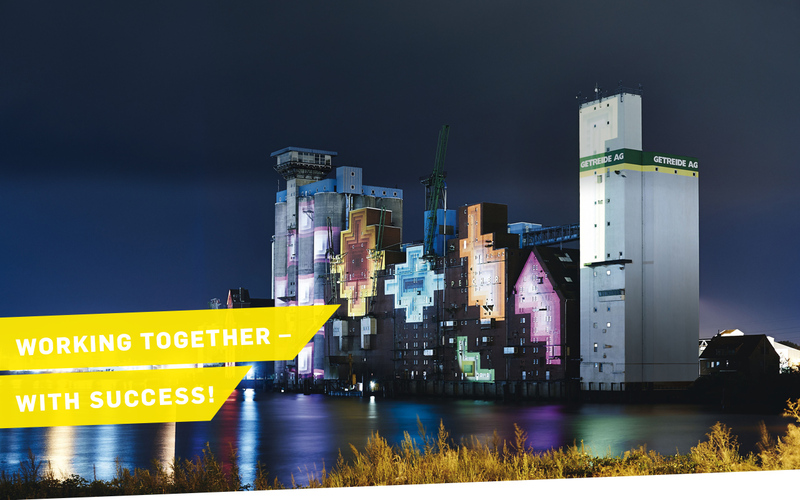 Our commodity flows are focused on our export terminals in Hamburg and Rostock as well as our processing facilities. To keep our operation at full capacity, we make every effort to ensure efficiency while purchasing grain, rapeseed and malting barley from our agricultural partners, which also includes overseas production through our wholesale suppliers. We stay competitive based on our vertically integrated commodity flows that include the distribution of malt, high quality edible oils and protein animal feed worldwide. 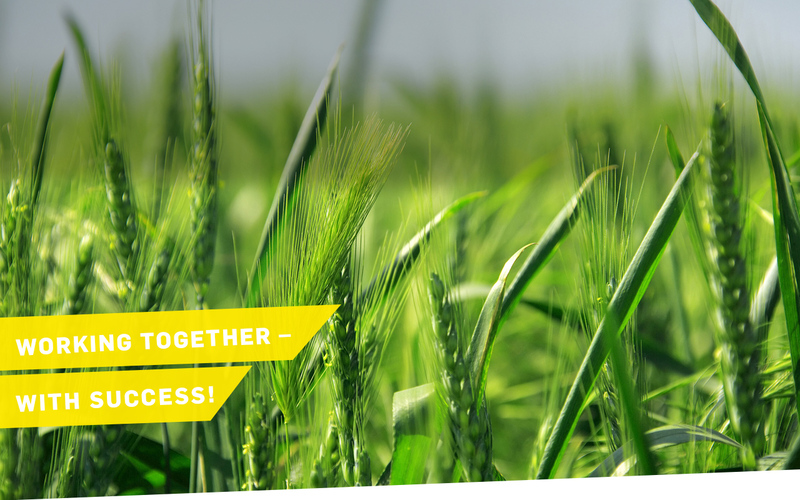 Together with our global partners we are playing a big role in Germanys grain and oilseeds exports. Contact us or use our online form for a non-binding inquiry. We respond individually to all requests. Click here for the online form. At the age of 22, Christian Sieck started his own business and founded the Chr. Sieck company. In 1872, he purchased a small property at the pontoon bridge in Schleswig from his father in law for trading grain. On July 1, 1882, he moved to Eckernförde while continuing his business in Schleswig. 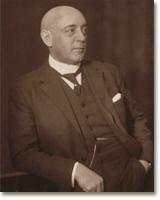 In 1925, Chr. Sieck purchased a property in Rendsburg directly at the Emperor Wilhelm canal. After a successful life the founder of Chr. Sieck company died at the age of 85. The wholesaler Peter Kruse, was born in 1873 in Holzdorf. At the age of 25, he founded a grain business with locations in Kappeln, Eckernförde, Kiel, Hamburg and Lübeck. He established trade relations to Russia and other overseas countries. 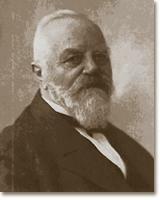 The company named Peter Kruse was renamed into "GETREIDE AG" in 1921. In 1919 Peter Kruse received honorary citizenship for his great achievements from the city of Kappeln. He died in 1951 in Hamburg. 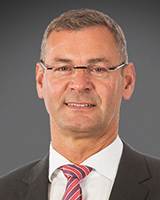 Peter Rothe assumed the ownership of GETREIDE AG and CHR. SIECK in 1982. In the next step both agricultural trade companies were merged by bringing CHR. SIECK into GETREIDE AG (formerly P. KRUSE). Until 1989, the business was expanded in Schleswig-Holstein and revenues increased in the trading company. After the reunion new locations were added such as in Hamburg, Lower Saxony, Mecklenburg-Western Pomerania, Saxony-Anhalt, Berlin, Brandenburg, Saxony and Thuringia. In 2007 the company shares were transferred to his son Alexander Rothe. He is managing GETREIDE AG as the chairman of the management board. 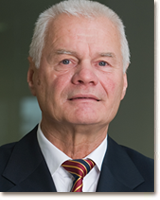 Mr. Rothe has been member of the Management Board since 1990. In 2007, he took over the position from his father as the Chairman of the Management Board and the main shareholder. 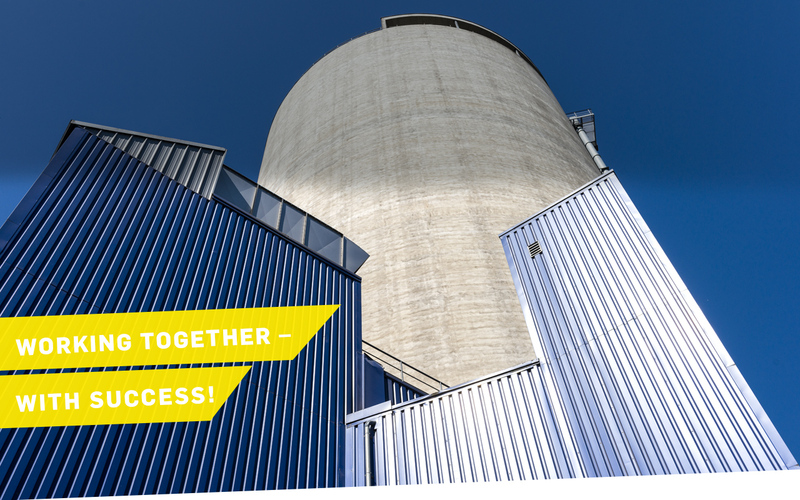 Under his leadership, GETREIDE AG made investments for Erfurter Malzwerke GmbH in a new malting Plant in Hamburg and upgraded one of the largest oil mills our Power Oil Rostock GmbH in Rostock. In 2013, GETREIDE AG acquired the largest storage and transhipment terminal in the port of Hamburg. To become leaner and focused on main sectors Trade, Production and Logistics, GETREIDE AG sold over 60 locations in Germany.